As the saying goes: “Dress like JFK, Speak like Hemingway, work like Ralph Lauren and Party Like Gatsby”. 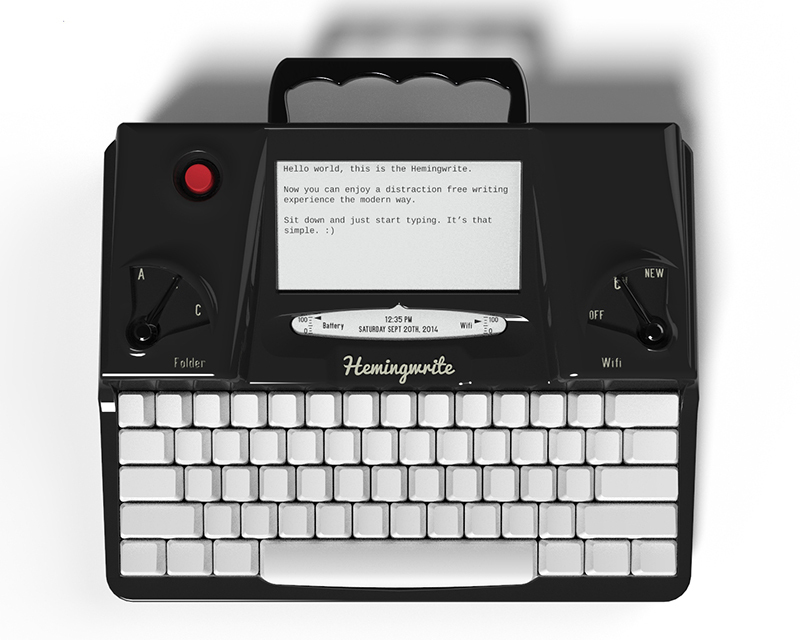 While many of us may not have the gift of prose that Hemingway had, this new digital typewriter from Hemingwrite will at least help you look the part. Inspired by the typewriters of old but updated with today’s technology, the Hemingwrite features a 6+ week battery life, Wi-Fi and Bluetooth capabilities that sync to your favorite cloud apps like Evernote and Google Docs and has a high contrast backlit E Ink screen that can be used inside or out, day or night. Looking to do for writing what Kindle did for reading, the Hemingwrite is a great product for those looking to unplug and write in a distraction-free environment. From the durable die-cast aluminum case, to the retro keyboard switches which offer the same tactile feedback of 90’s typewriters, the hipsters in Brooklyn are about to loose their damn minds over this thing. 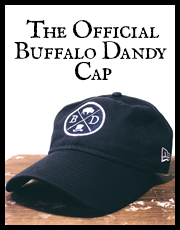 I have a feeling if Urban Outfitters starts selling these they wouldn’t be able to keep them on the shelf. No word yet on pricing, but you can stay updated by checking out their website at Hemingwrite.com.